Painting work is often a fairly messy job, so it's important to use a pair of gloves to protect your hands while you work. The Blackrock PU Coated Painters' Lightweight Gripper 5401000 Gloves are lightweight so you get the protection you need without losing your dexterity. The gloves also feature a PU coating on the palms and fingers, allowing you to more safely grip your paintbrush and other tools. These PU Coated 5401000 Gloves are designed with breathable fabric so you remain comfortable throughout use. 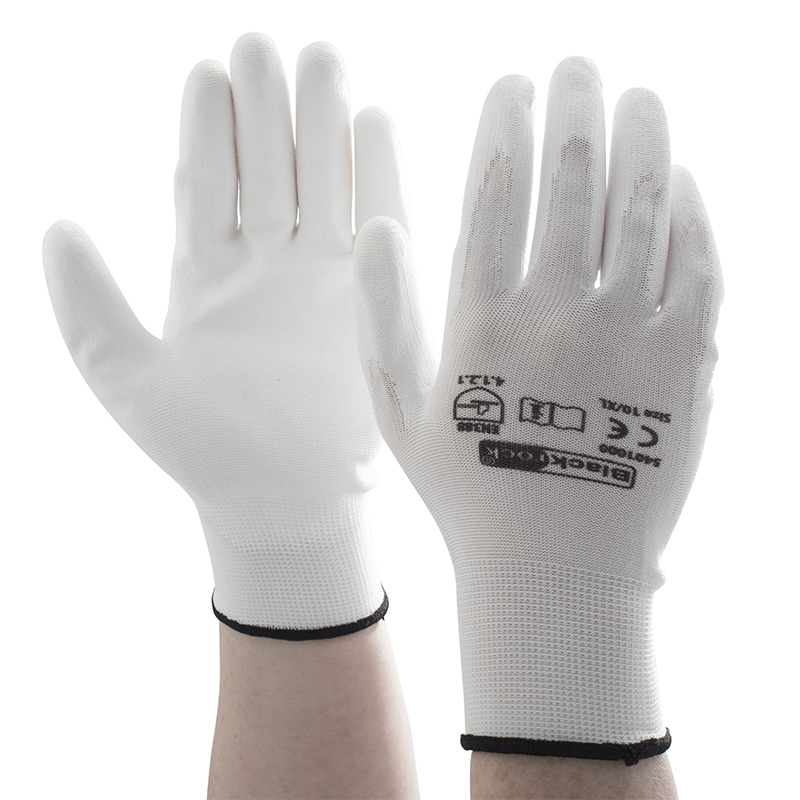 This is particularly suited to lengthy tasks as the gloves help to reduce hand fatigue. 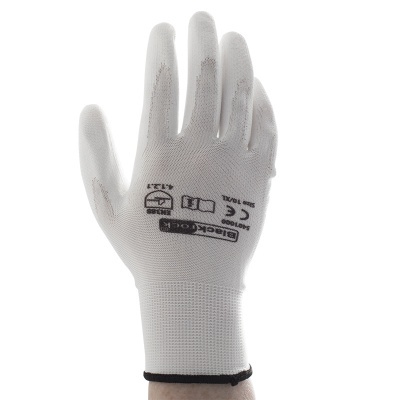 The Blackrock Painters' Lightweight Gripper Gloves are available in one size to fit most users. 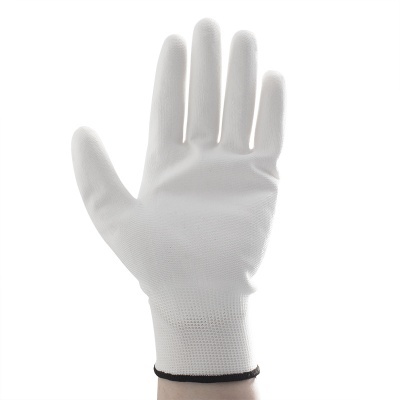 The gloves are close fitting and dexterous so you remain dexterous throughout use.